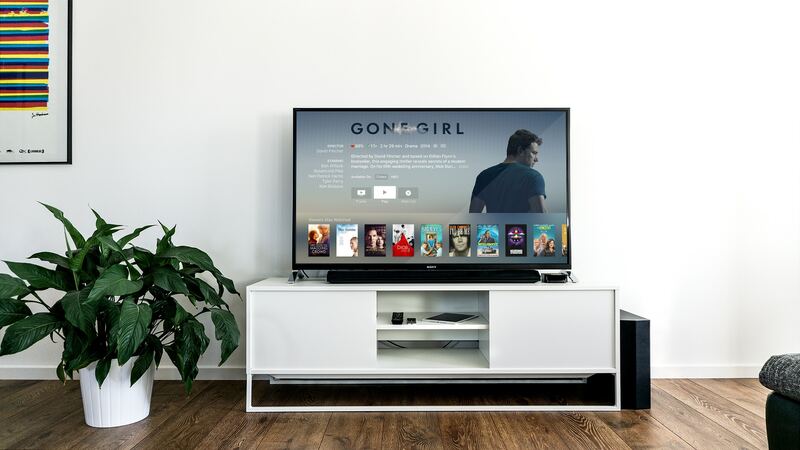 With the increasing popularity of subscription services, such as Netflix and Hulu, almost any show or movie is readily available at the click of a button. This may sound like a convenient way to watch content but too much time spent watching TV can take a toll on one’s health. Binge-watching is watching two or more episodes of the same show in one sitting, according to Netflix. Dr. Nathan Lewis, graduate program director of counseling ministry, said binge-watching allows individuals to have authority over the viewing experience. In an article published in the Journal of Clinical Sleep Medicine, Liese Exelmans and Jan Van den Bulck concluded intense exposure to TV viewing leads to cognitive arousal, making it harder for people to fall asleep quickly. However, in a recent survey conducted by Netflix, 73 percent of streamers said they associated positive feelings with binge-watching. Brittney Colvin, sophomore communication disorders major, said she watches Netflix on a regular basis. “People like to binge-watch shows because it’s a chance for their mind to escape reality and step into a world of fantasy,” Colvin said. Binge-watching not only allows people to avoid everyday stress but also allows people to immerse themselves into the narrative world. Streaming services provide instant satisfaction for TV addicts but some viewers may experience trouble sleeping or worsening eyesight without knowing. Today is midterm election day, but what do I do?